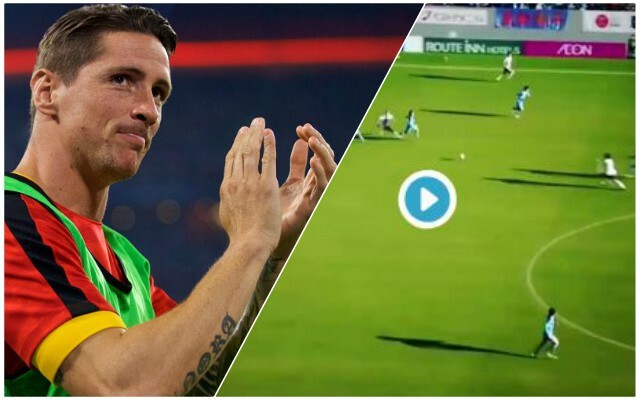 Former Reds forward Fernando Torres was the hero for his club Sagan Tosu in Japan as they avoided relegation thanks to his late winner. THE BOYO FERNANDO TORRES HAS JUST SAVED SAGAN TOSU FROM RELEGATION. We’ve seen that jink inside and finish so many times in red – coolness when it mattered most. Torres has been in Japan since leaving Atletico Madrid in the summer – and this must surely have been the highlight of his time there so far!